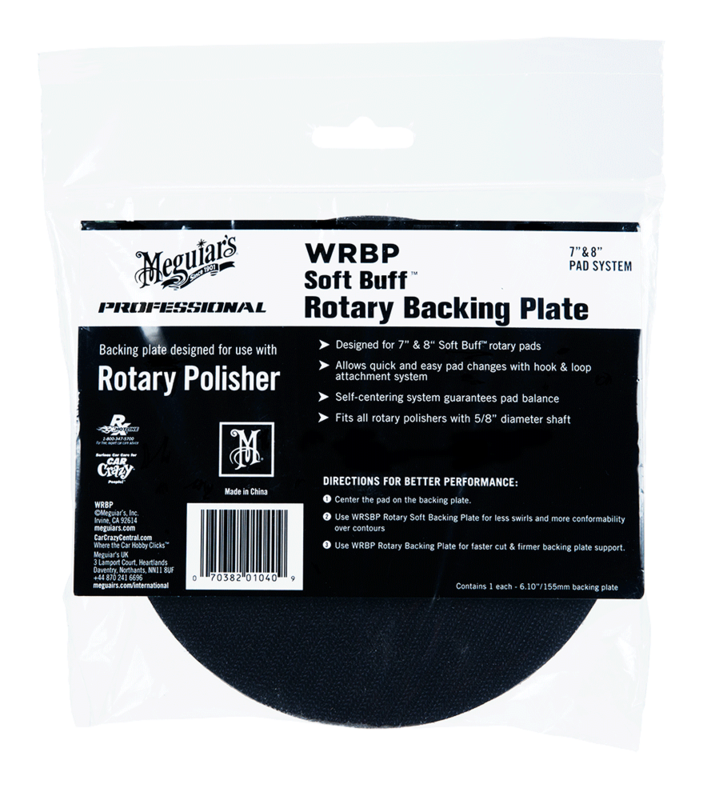 Meguiars WRBP Rotary Backing Plate is designed for 7" & 8" Soft Buff rotary pads. 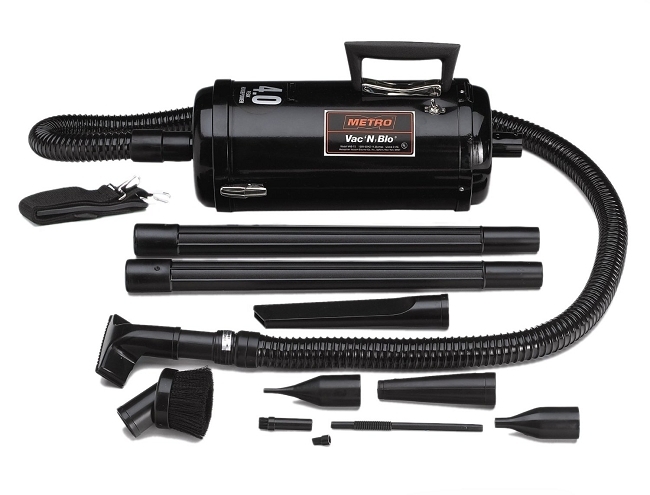 Allows quick and easy pad changes with hook & loop attachment system. Self-centering system guarantees pad balance. Fits all rotary polishers with 5/8" diameter shaft.